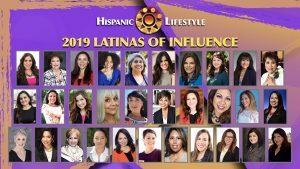 Hispanic Lifestyle is pleased to recognize Banking Marketing Executive and Community Leader Dolores Arredondo as a 2018 Latina of Influence. 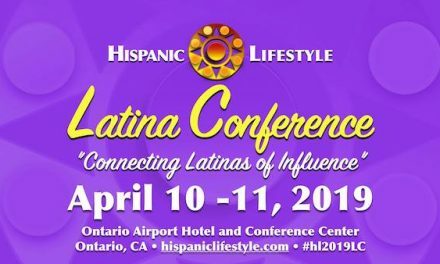 Ms. Arredondo along with our entire list of 2018 Latinas of Influence are invited to participate in Hispanic Lifestyle’s 2018 Latina Conference taking place April 4 and 5, 2018 in Ontario, California. 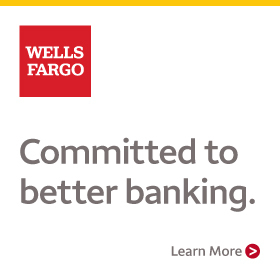 Dolores Arredondo is a vice president and marketing program manager, supporting the Consumer Lending Group at Wells Fargo. 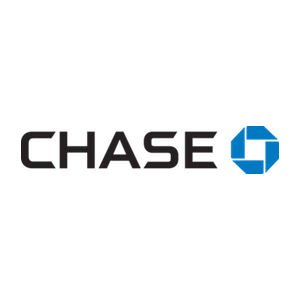 In this role, she has enterprise-wide responsibility for developing cross-credit marketing programs and strategies across multiple lines of business, capabilities marketing, and credit education. 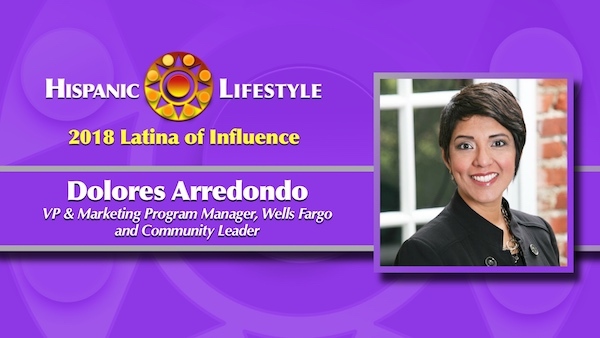 An 18-year financial services veteran, Ms. Arredondo started her banking career in the wealth management business at City National Bank before leading teams in regional corporate communications and regional marketing at Wells Fargo. She has spearheaded important initiatives for the company including business banking, millennial, and diverse segments growth strategies. 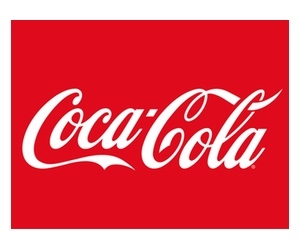 She is an expert in omni-channel marketing and is known for her innovative approach. 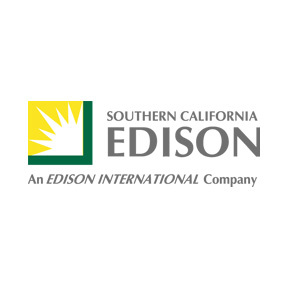 Ms. Arredondo is a champion of Diversity and Inclusion and helped found the company’s Hispanic employee resource group. She serves as a mentor to countless young women in the company and in the community. Ms. Arredondo has been recognized for her work to bring financial education and access to mainstream banking to under-banked communities. 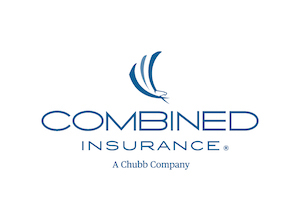 She was named a Young Hispanic Corporate Achiever by the Hispanic Association of Corporate Responsibility and was a recipient of the inaugural Mujeres Destacadas Business Award by La Opinion newspaper. In 2017, she was named Corporate Leader of the Year by the National Latina Business Women Association of Los Angeles. 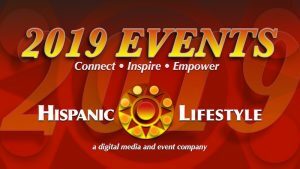 She is a leader in the nonprofit community and serves on the White Memorial Foundation board and the advisory boards for Hispanas Organized for Political Equality (HOPE) and College Match. 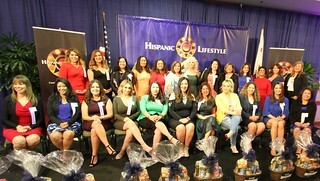 Most recently, Ms. Arredondo championed the sponsorship and publication of HOPE’s Economic Status of Latinas Reports. She was recently appointed to the Los Angeles Commission for Department for Public Social Services. Ms. Arredondo is the President of the Wellesley College Latina Alumnae Network. She is a graduate of Wellesley College and holds a Masters in Business Administration from Pepperdine University’s Graziadio School of Business and Management. 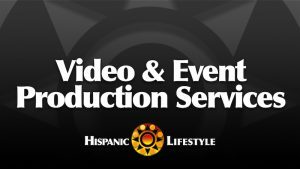 Ms. Arredondo serves as Adjunct Faculty at Pepperdine University where she teaches courses on diversity and global markets. She resides in Whittier, Calif., with her husband and two children.